Kudos to the Member Indexer who indexed this one! 1250x recipes. Blimey. Amazing job. 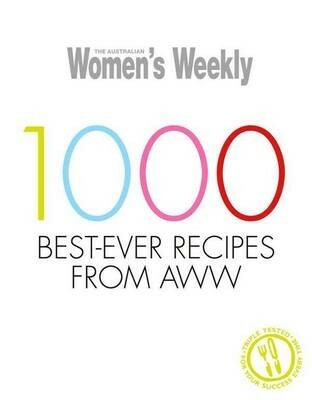 A compilation of the best-ever recipes from the best-selling collections in the Australian Women's Weekly.